The essence of Christmas magic – in books! 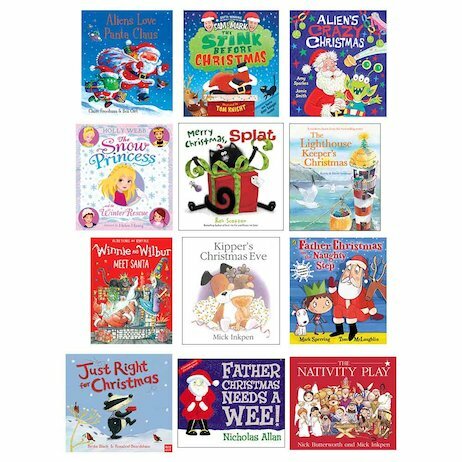 The perfect Christmas is all about snuggling up with lots of great festive stories. Well, that’s what we think anyway! So we’ve picked twelve all-time seasonal favourites to help you count down to Christmas Day. (Or why not read one each day between Christmas and Twelfth Night?) There are funny ones, thoughtful ones, magical ones and just-exactly-right ones. A bonanza of twinkling, sparkling, snowy, gift-wrapping, bell-chiming fun.